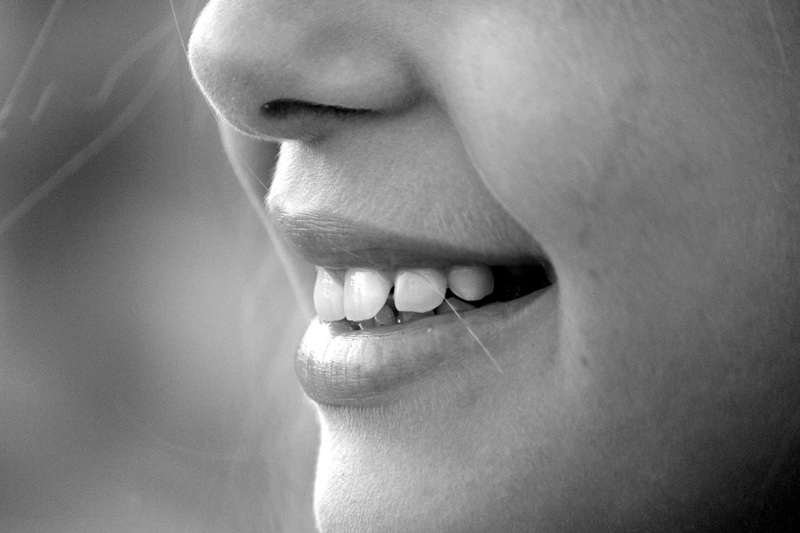 Having broken or missing teeth that you need to replace is never a fun situation to be in. Still, the good news is that advancements in dentistry technology mean that you can now get dental implants that look and function exactly like your real teeth. However, the fact is that getting dental implants is neither easy and painless nor inexpensive. Therefore, here are a few strategic steps that you need to take before getting your implants, which should help to ensure you’re satisfied with the finished results. If you need to have one or more teeth replaced for any reason, the very first step is to learn more about your various options. Dental implants are just one of the possibilities for replacing your teeth, and they might not be the best option for your specific situation. Depending on the reason you need your tooth replaced, how many teeth need to be replaced and your overall budget, you might find that another option such as crowns, bridges or dentures is a better fit. Therefore, it is important to research all of your options to ensure you choose the one that best meets your needs. Dental implants tend to be one of the most expensive options, so it’s important to fully understand the total costs and figure out how you’re going to pay for them before signing up for the procedure. A single dental implant usually costs anywhere from $1,000 to $3,000 or more. This means that you could be looking at as much as $30,000 to $90,000 for a full set of dental implants should you need all of your teeth replaced. For this reason, it is essential that you look at the total costs as this can help to determine whether implants are right for you. It goes without saying that not all dentists and oral surgeons are the same. Therefore, it is also vital that you shop around a do a bit of research to find an experienced professional with a history of good results since the final outcome and your overall satisfaction with the procedure will depend in large part on the dentist or oral surgeon you choose. 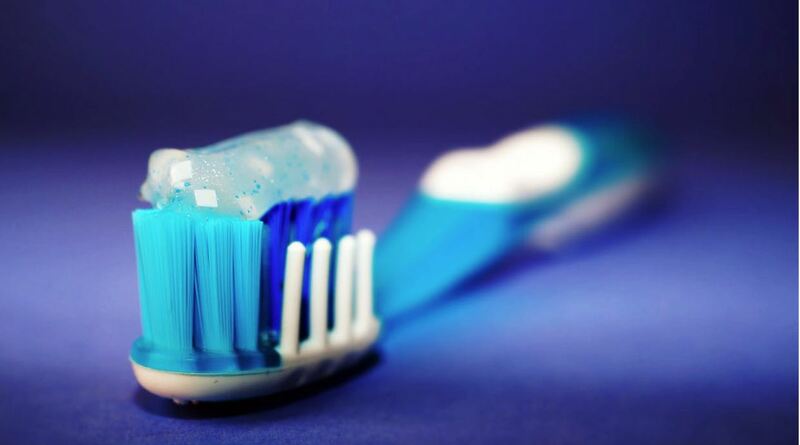 Moreover, the dentist you choose can also play a big role in the total price. In this sense, you can do yourself a huge favor by finding and comparing various dental implant services in your area to find one that’s the best fit for you. 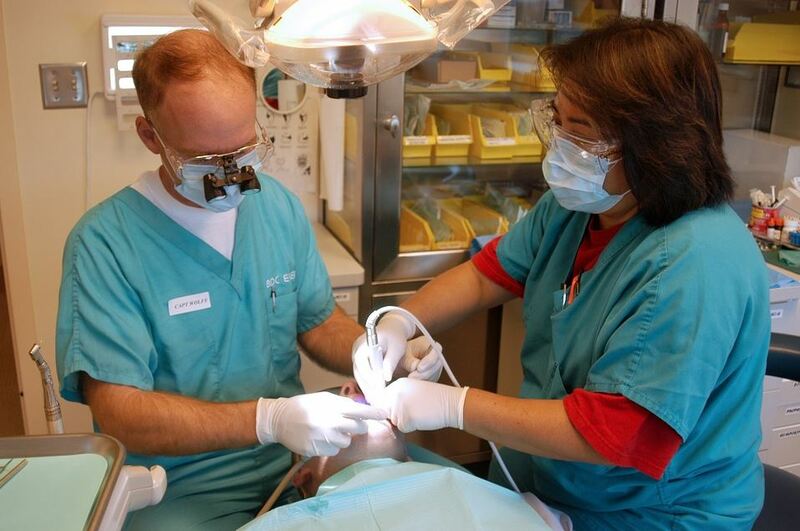 The final step is to make sure you’re fully prepared for the dental-implant procedure and all that goes with it. Depending on your situation, the procedure could take anywhere from two to six months from start to finish. 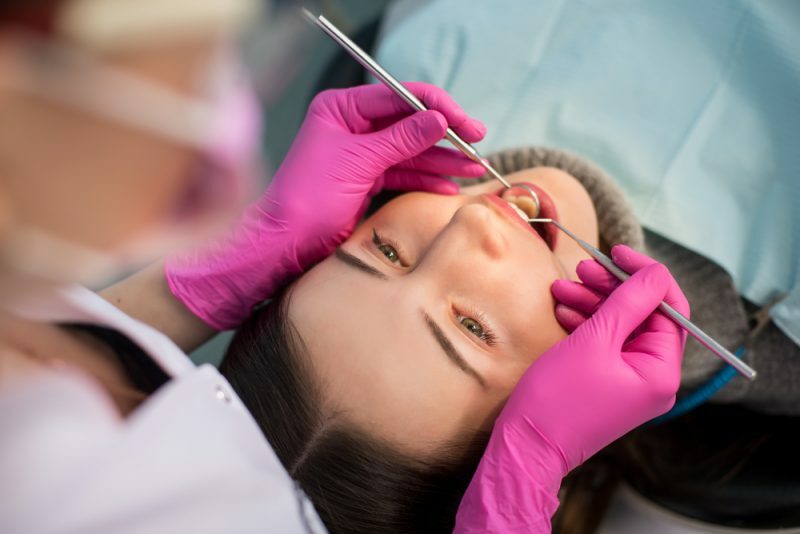 This means you need to be prepared for multiple dental visits, and not only that, but also for the prospect of not having your teeth for some time. The dental implants are surgically inserted into the jawbone and then must heal before the rest of the procedure can take place, which means you’ll need to use dentures or temporary teeth until your jaw and gums fully heal. All of these factors are yet another reason why implants aren’t for everyone and why it’s so important to make a strategic, informed decision about whether implants are right for you. Dental implants are undoubtedly one of the best options for replacing your teeth. Nonetheless, the cost, pain and inconvenience involved makes it essential that you choose carefully. Instead of simply rushing into things, you are far better off taking things slowly and following the above steps since this will give you the best possible chance of being satisfied with the end results of whatever you choose to do. 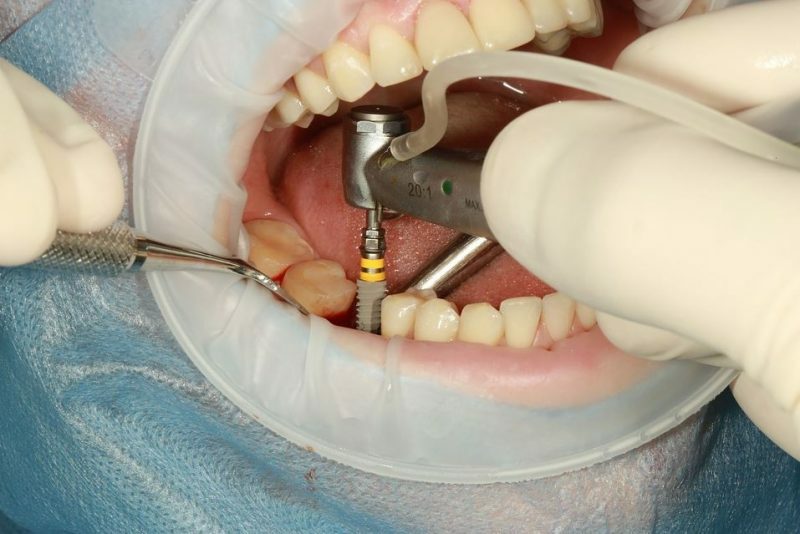 How Was Dental Implant Technology First Developed?